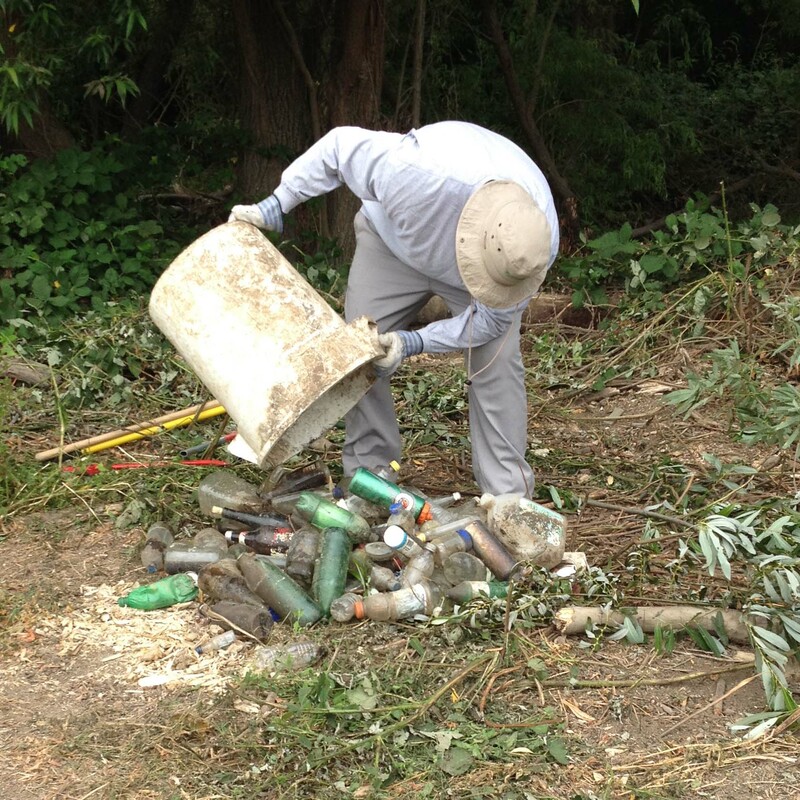 It’s time to pull on gloves and grab a bucket to pick up trash along the Laguna! Help us cleanup the Laguna Wetlands Preserve before the rain starts falling and washes trash into our waterways and ocean. Wear clothes and shoes that can get dirty. Please bring your own water bottle, gloves and a bucket. Extra gloves and buckets will be available to those who are unable to bring their own. Abundant and hearty snacks provided. Event is suitable for all ages and abilities. Minors must be accompanied by an adult. Only heavy rain cancels. Laguna Foundation Staff and Guides will also provide a dynamic and engaging educational component to the workday that will help volunteers learn more about the Laguna de Santa Rosa watershed, including the impacts of invasive species, the importance of native plants, and the natural and cultural history of the area. Every year, on the third Saturday in September, people join together at sites all over California to take part in the State’s largest volunteer event, California Coastal Cleanup Day. The event is part of the International Coastal Cleanup which is the largest volunteer event on the planet!